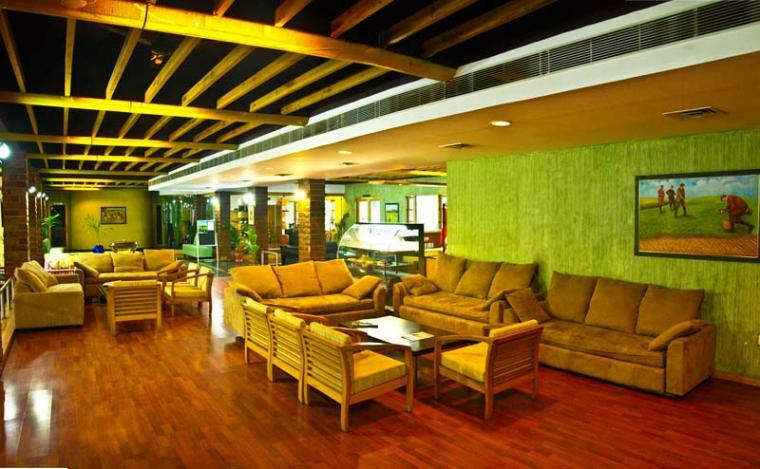 The star attraction of this hotel is its nine-hole golf course. 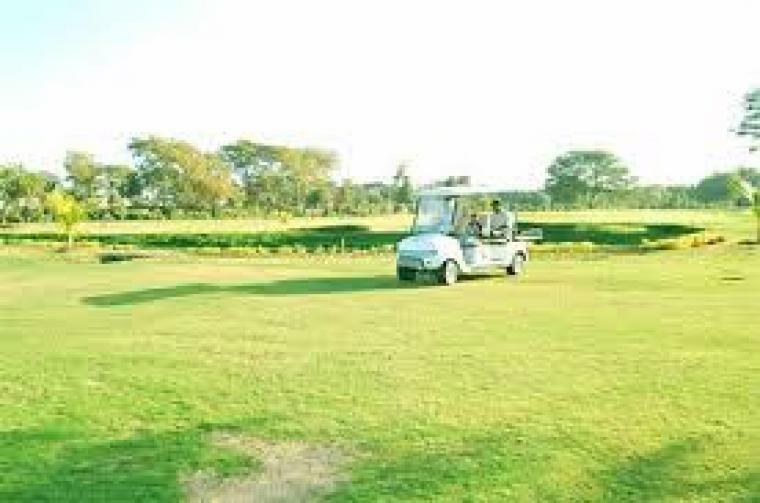 This golf course comprises of two levels and, sixteen driving stations, the driving range of which is 240 mtr(length) by 40mtr(width). 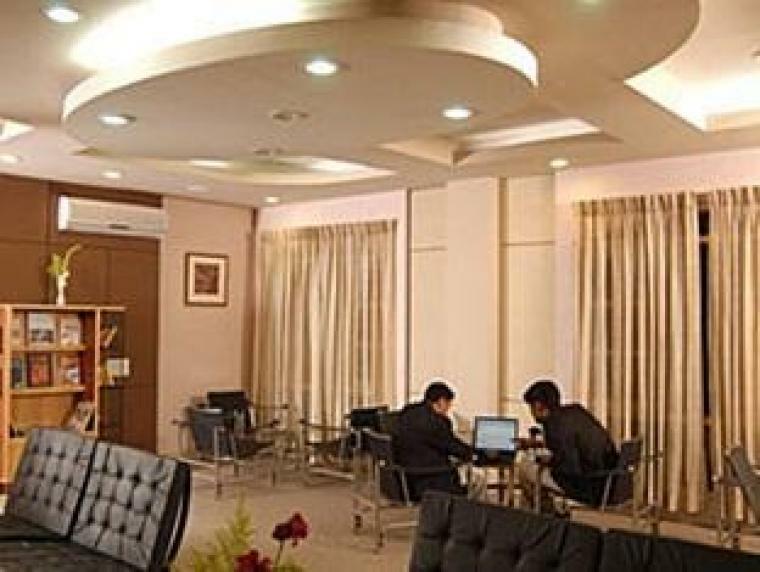 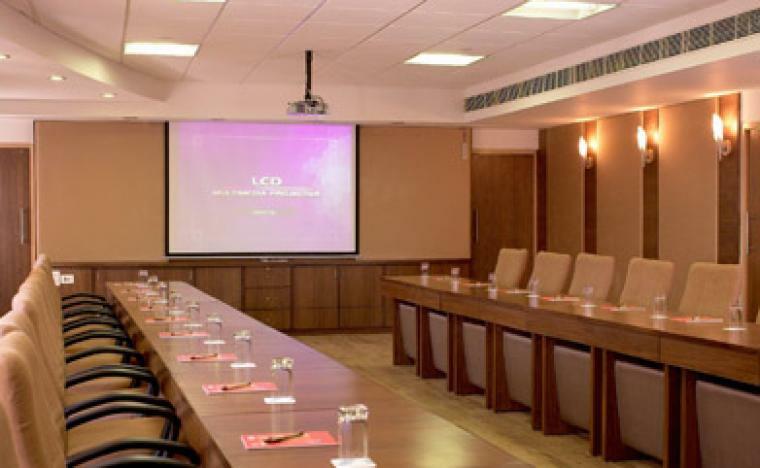 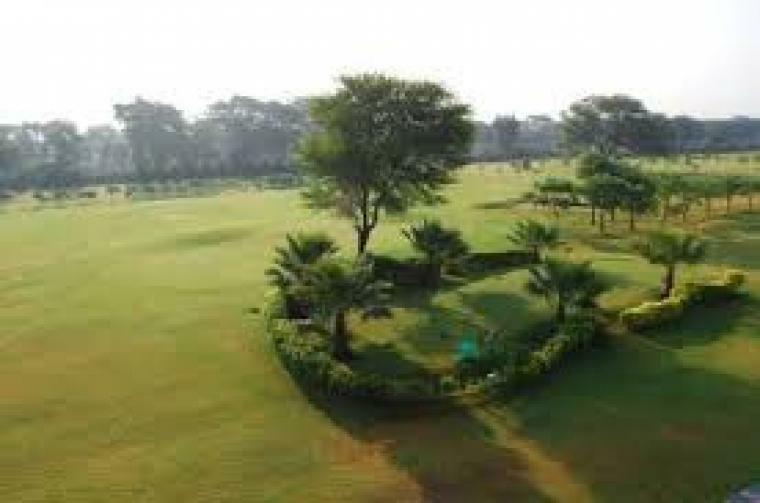 Cambay Gandhinagar, one of the luxurious golf courses in ahmedabad, also hosts a golf academy where people are trained in golf and, plays host various golf tournaments too. 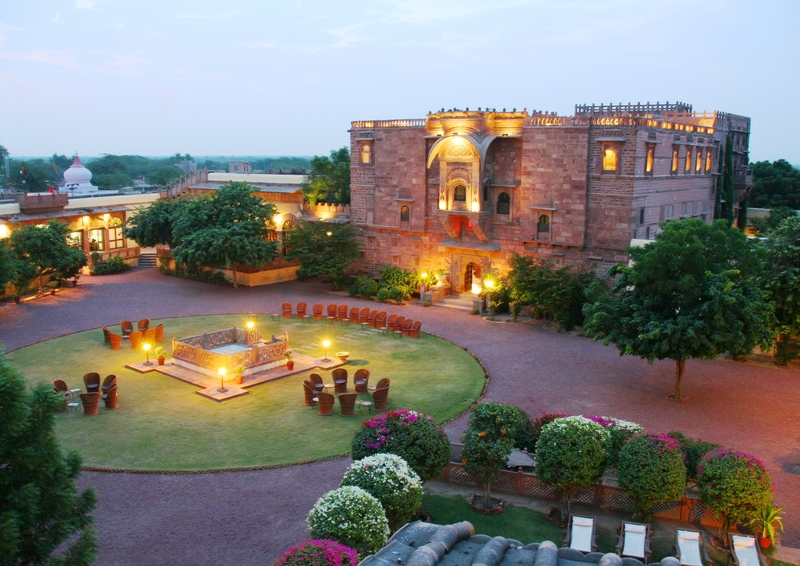 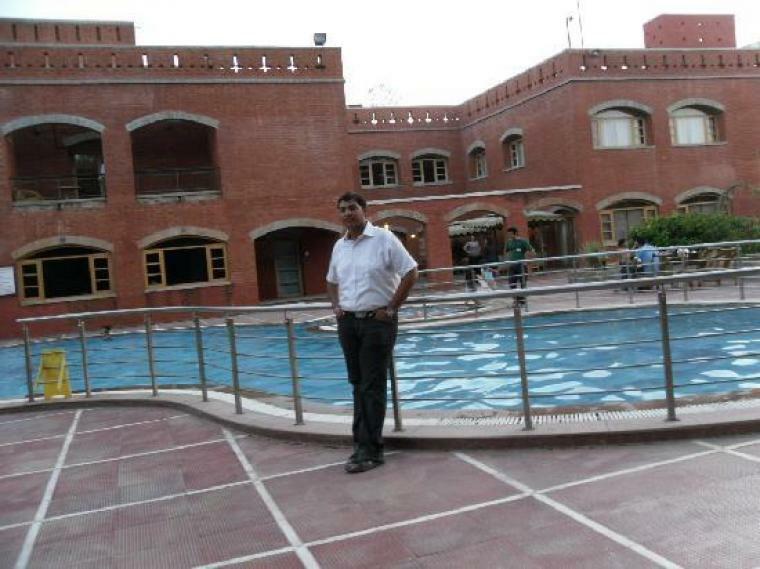 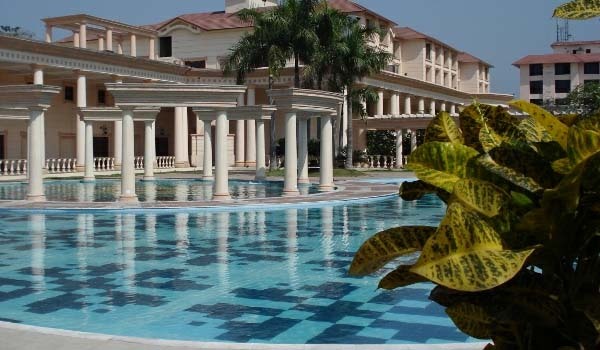 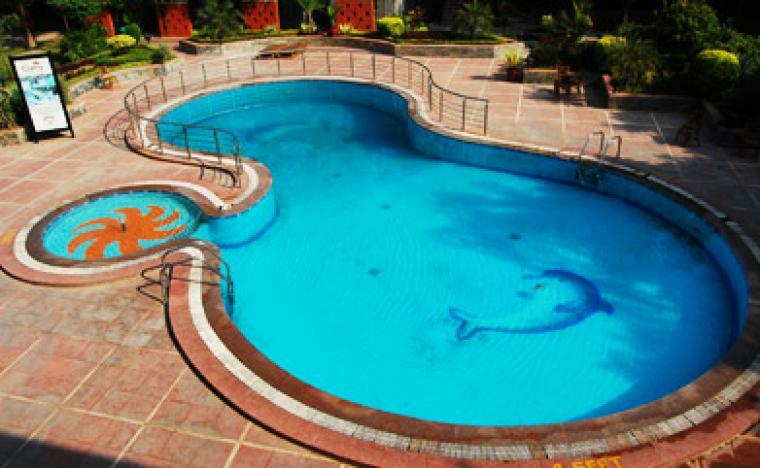 Located away from the hustle-bustle of the city, this resort near Ahmedabad, offers peace and, tranquility to its guests. 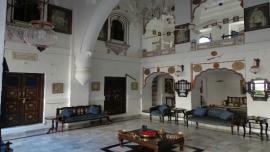 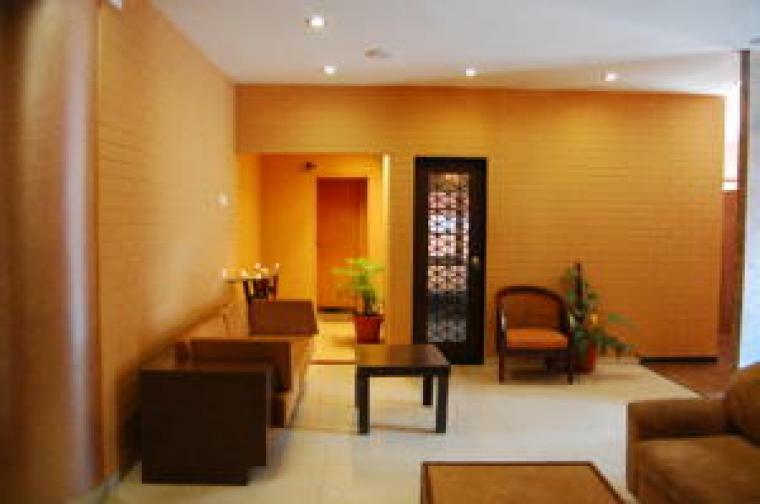 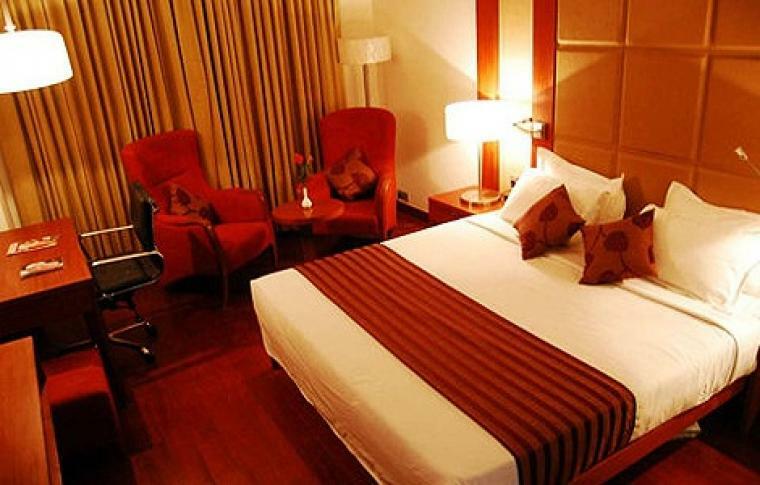 The interiors of each of the rooms at this resort in Gandhinagar are tastefully done giving in to the luxury demands. 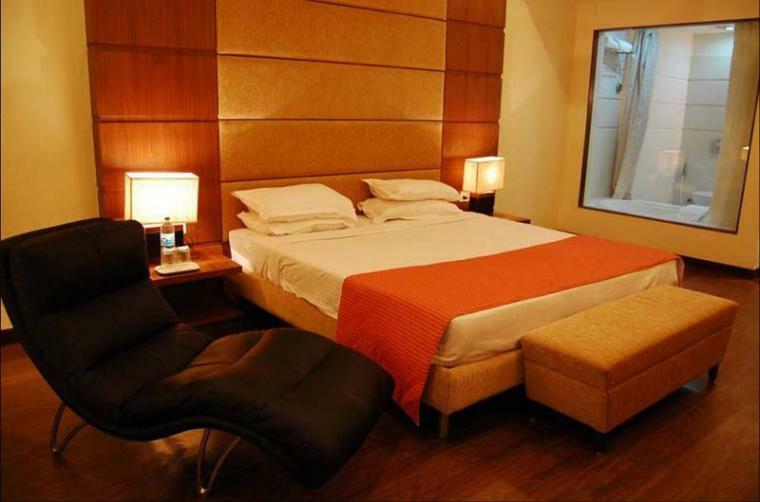 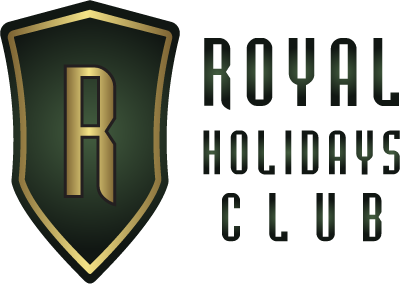 The rooms are outfitted with king size cushioned beds complete with supple sleeper beds, lightweight duvet, leather headboards and, plump cushions, LCD TV, motorized blinds, wooden flooring and, a thermostat AC. 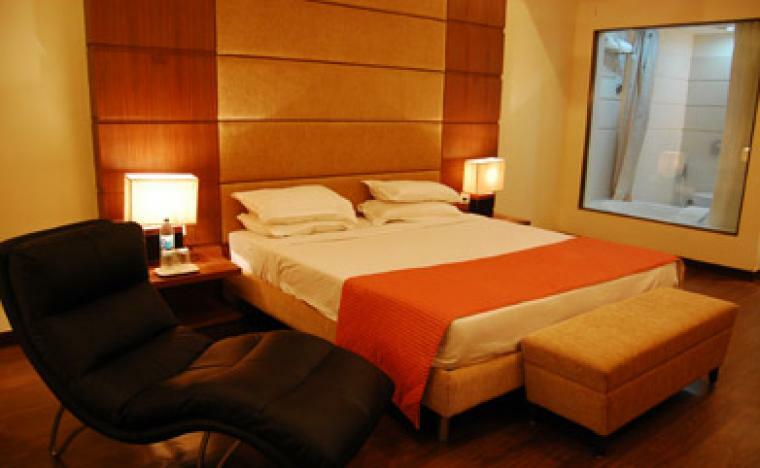 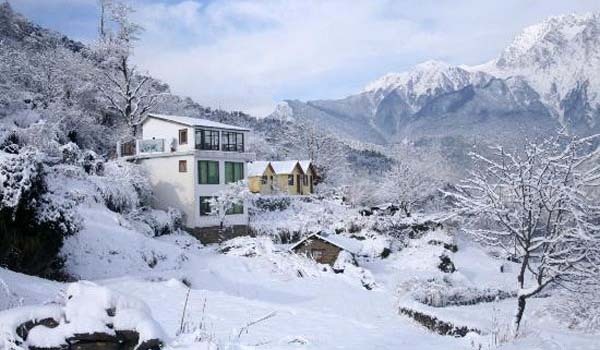 The in-room facilities in this resort include a tea/coffee maker, Wi-Fi facility, hair dryer, mini bar, direct dialing telephone, laundry service, doctor on call, a wakeup call service, an electronic safe and, an iron board on request.